The Business Alliance for Local Living Economies (BALLE) has spent the last 15 years working with thousands of local businesses, investors, and civic leaders who are actively engaged in improving local economies and communities across the U.S. and Canada. These leaders work to support entrepreneurs, drive investment in local businesses, and build equity in their communities. Two years ago, we began to see patterns emerge that work consistently – no matter the community – to create healthy and equitable local economies. The realization began while at an inclusive economy conference in London. I saw so much wealth in the room but very few strategies shared that would create more wealth for more people, particularly at the local economic level. I drew up the patterns I was seeing, and collectively with our community we documented these strategies, calling them the local economy framework. Over much of that same time, the Presencing Institute at the Massachusetts Institute of Technology (MIT) worked globally with senior-level government officials, NGOs, and businesses to create social technologies, build capacity, and generate spaces within which leaders can create profound societal renewal. Out of this work, they too have identified a set of patterns for transforming our economy. Prioritizing local business ownership, local production, and collaboration and backing it with supportive community capital and policy, and a shift from “me” to “we” leadership, weaves greater equity and health into an economy. Studies over the last few decades have shown that 80 percent of human health is determined by social factors such as income, housing quality, and education, rather than just by the availability of quality medical care. Looking more closely at the local economy strategies alongside work emerging around the social determinants of health , it became clear that factors in each framework are working toward the same ends. In other words: what is working to build strong local economies and vibrant communities – anywhere in the world – is the same as what is working to improve human health and well-being in a particular community. With the support of Kaiser Permanente, BALLE produced The Future of Health is Local field guide to show the leaders of our nation’s health care system how they can be smarter with their business investments to improve health in their communities, and help build strong local economies at the same time. The strategies of the local economy framework address the social determinants of health because they yield economic stability, social cohesion, education, access to healthy food and affordable housing, and personal well-being. In other words: what is working to build strong local economies and vibrant communities – anywhere in the world – is the same as what is working to improve human health and well-being in a particular community. Small locally-owned businesses create up to 90 percent of net new jobs in the U.S. The local economy framework can also be used to determine best practices for procurement, employment, governance, investment, and innovation beyond clinical care within healthcare institutions. 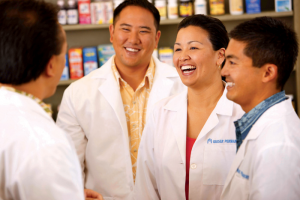 In the field guide we share stories and strategies from three health institutions leading the way, including Kaiser Permanente, Henry Ford Health System in Detroit, and the Nuka System of Care serving Native Alaskans. 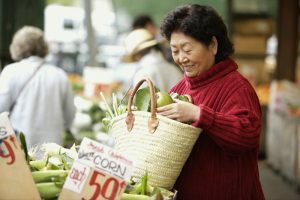 The impact of these organizations on their communities is well documented: Kaiser Permanente, for example, has redirected its buying power to support sustainable local agriculture and renewable energy projects, and has purchased more than $1.5 billion from minority- and women-owned businesses. There is a collective shift happening in the healthcare community as hospitals and other institutions recognize that the solutions of localism are actually what make people healthy too. With health care costs and illness treatment representing $3 trillion in expenditures in the U.S. – around 18 percent of the country’s GDP – hospitals and healthcare institutions can become a powerful part of rebuilding and revitalizing communities. Shifting even a small percentage of their $780 billion in annual spending and $500 billion in collective investments would have a transformative impact on population health and creating healthier, more equitable local economies at the same time. 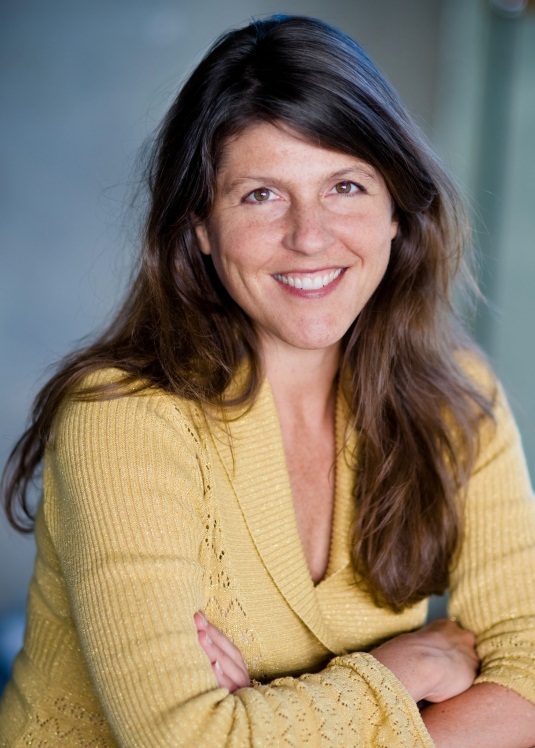 Michelle Long is the Executive Director for the Business Alliance of Local Living Economies, better known by Localists as BALLE (pronounced “bolly”). BALLE is a nonprofit organization focused on cultivating the emergence of a an economy that works for everyone by connecting leaders, spreading solutions that work, and driving investment toward local economies.